Home > Posts tagged : asteroid"
You must have heard about asteroids coming close to Earth and about to collide. Looks like a fairy tale. But this is true. February 4, 2018 which is less than a week from now will witness this when asteroid called “2002 AJ129” will zip past Earth at a speed of 1 lakh kmph and is designated potentially hazardous by NASA scientists. 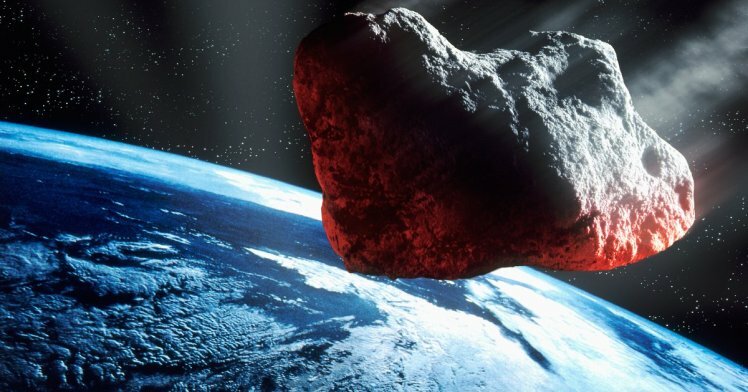 This is potentially hazardous because the asteroid which is 1.1 Km wide will fly about 42 lakhs Km away from Earth which is considered very close in space terms….